Soundtracker makes it easy to discover and play the music your friends and your neighbors are listening to anywhere. Discover your city’s favorite artists. Access any artist, any genre from the largest music catalog on Internet radio with more than 13M songs for FREE. 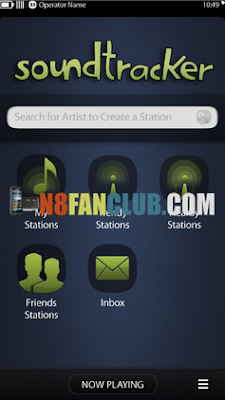 Create your own radio stations, share them with your friends via Facebook, Twitter and Email.